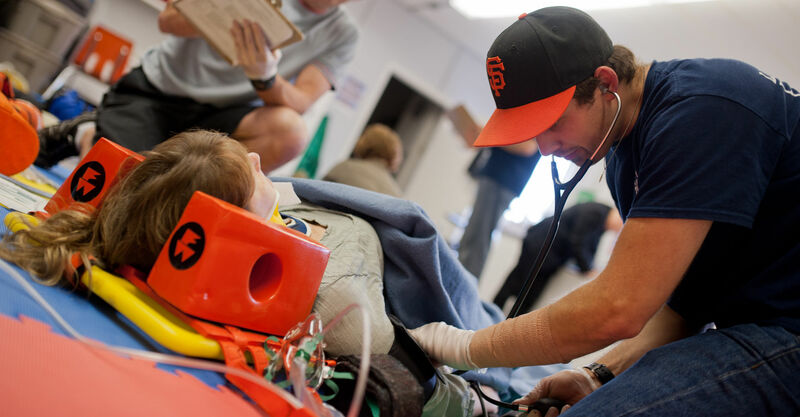 Marine Basic First Aid & CPR C- April 2019 West Coast N.E.S.T. The Marine Basic First Aid course meets defined Federal Transport Canada Marine Safety Training Standards for Marine First Aid. This course provides individuals with a basic training level of First Aid and CPR required by the Marine Industry. Certification is by the Canadian Red Cross and Marine Transport Canada with a certification period of five years. Some previous knowledge of First Aid/ CPR is recommended, but not required.